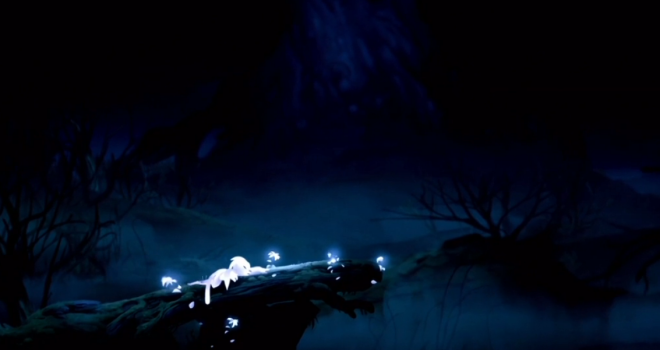 The independent team at Moon Studios is bringing a new title called, Ori and the Blind Forest, to Xbox One. 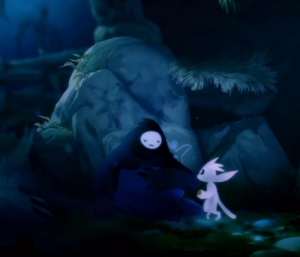 We don’t know much about the game, but it’s a platformer with a style reminiscent to that of Limbo mixed with a bit of Child of Light. We’ll be sure to update you when more info on this game surfaces. Update: You can watch the official trailer here.